DENVER (Reuters) - An Idaho nurse pleaded guilty on Friday to hiding the cell phone of a woman who prosecutors say was murdered by her fiancée, admitting in court that she sought to impede the investigation on his behalf. 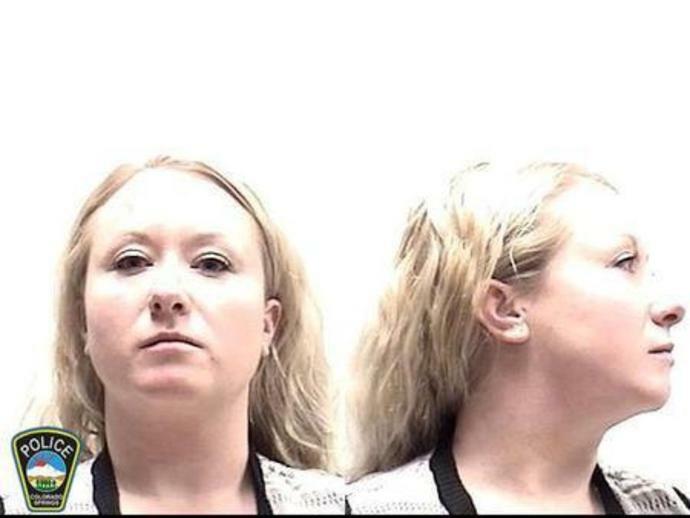 Krystal Kenney, 32, pleaded guilty in Teller County District Court in Cripple Creek, Colorado to a single count of evidence tampering as part of a deal with prosecutors to testify against accused killer Patrick Frazee. Frazee, 32, is charged with the first degree murder of his fiancée Kelsey Berreth, 29. Prosecutors have not disclosed how Kenney knew Frazee. He has pleaded not guilty. Berreth, whose body has not been found, was last seen on Nov. 22 when a security camera captured her entering a grocery store with her 1-year-old daughter, Kaylee, in the mountain town of Woodland Park, Colorado, 90 miles (145 km) southwest of Denver. "It's a horrible tragedy for her family; it's a horrible tragedy for our community," El Paso County District Attorney Dan May told a news conference following the hearing. "Obviously it's caught the attention and the heart of people across the country and ... across the globe." Three days after Berreth vanished, her cell phone pinged off a tower near Gooding, Idaho, and a text message was sent from the phone to Berreth's employer saying she would not be into work that week, according to police. May said that as part of her plea agreement, Kenney is barred from speaking to the media. She could receive anywhere from probation to three years in prison when she is sentenced at a later date, he said. Frazee's court-appointed attorneys have said they will not comment on his case outside of court. Frazee is due back in court later this month for a preliminary hearing. He could face the death penalty or life in prison without the possibility of parole if convicted of first-degree murder. A judge has awarded temporary custody of the couple's daughter to her maternal grandparents. Kenney is not in custody, but is required to check in regularly with authorities, May said.